The Tibetan Women’s Association (TWA) was originally founded on March 12, 1959 in Tibet. On this day – known as Women’s Uprising Day – thousands of Tibetan women in Lhasa gathered together to protest against the illegal occupation of Tibet by Communist China. Protesting peacefully outside the Potala Palace, hundreds of these women suffered brutally at the hands of the Chinese troops. They were arrested, imprisoned, tortured and beaten without trial. 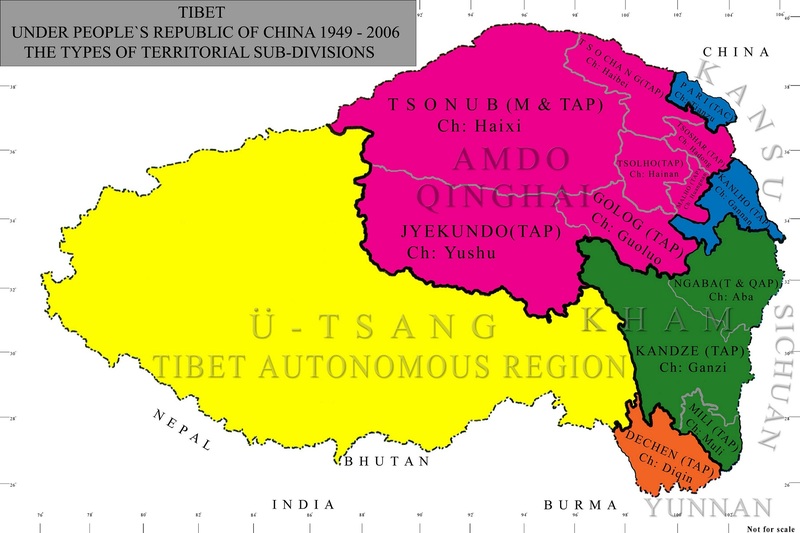 A period of transition for TWA followed this uprising when many Tibetan women were forced to flee Tibet to live in exile in India. From 1959 to 1984 many Tibetan women’s groups were established in India, such as in Darjeeling, Kalimpong, Dharamsala, and Rajpur. Some of these groups initiated handicraft centers for women in their localities. These handicraft centers helped not only to preserve the arts and crafts of Tibet, but also imparted skills to Tibetan women so that they can earn their livelihood during the early refugee life. On the 10th of September 1984, with the blessings of His Holiness the Dalai Lama, the Tibetan Women’s Association was officially reinstated with 12 branches throughout India. Today, the TWA has over 16,000 members and 57 branches worldwide including branches in: India, Nepal, Europe, Japan, Australia, Switzerland, the United States of America and Canada. TWA sees itself as the natural continuation of our many brave sisters who sacrificed their lives for the freedom and protection of Tibet. TWA’s main objective is to raise public awareness of the abuses faced by Tibetan women in Chinese-occupied Tibet. Through extensive publicity and involvement in national and international affairs, TWA alerts communities to the gender-specific human rights abuses committed against Tibetan women in the form of forced birth control policies such as sterilizations and abortions, and restrictions on religious, political, social and cultural freedoms. Want to learn more about the history of women’s struggles in Tibet? View Chapter One of Breaking the Shackles: 50 Years of Tibetan Women’s Struggle PDF format (see the book synopsis here).